The IQ Pack is a soft pack style harness offering padded shoulder webbing and an ample back pad for the best possible comfort. 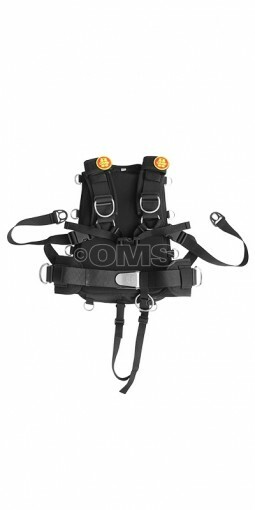 Adjustable shoulder strapping helps the diver in attaining best possible fit. The IQ Pack can be used with single tanks or double tanks. 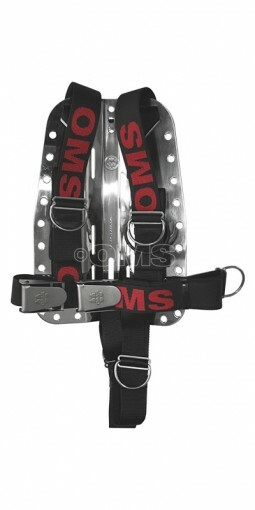 Designed with the unique rear pocket to accommodate a backplate for use with Double tanks. Divers that prefer the ?stiffness? of the backplate when using a single tank will enjoy the added benefit. Cummerbund option for added comfort.